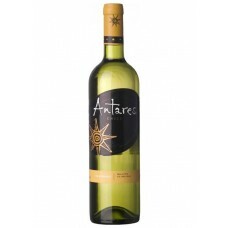 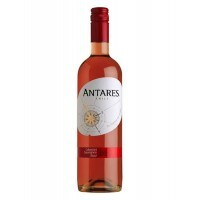 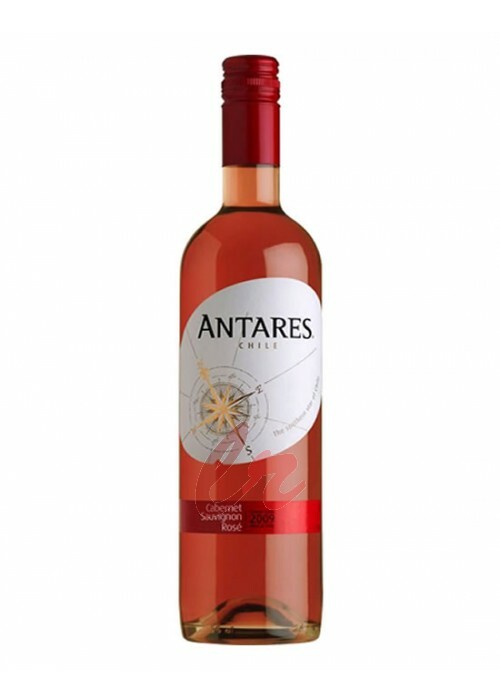 This pale yellow Antares Chardonnay stands out for the intensity of its aromas of tropical fruits an..
A pale lemon yellow with greenish highlight, it offers aromas of mint, melon and pineapple with refr..
A lemon yellow with green reflections with melon and pineapple with citrus overtones of lime and gra.. 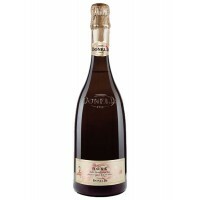 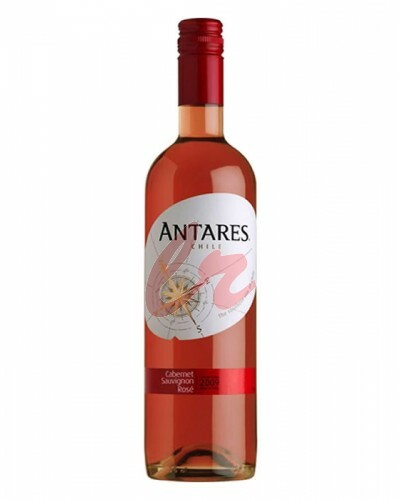 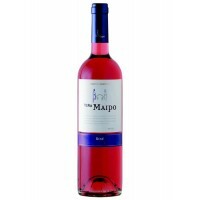 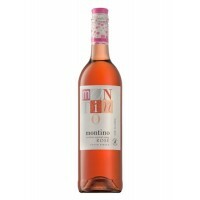 This wine is vinified in rosé with soft crushing and fermentation in stainless steel tanks under con.. 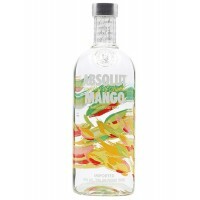 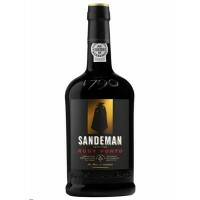 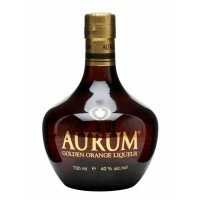 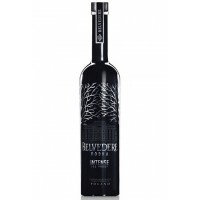 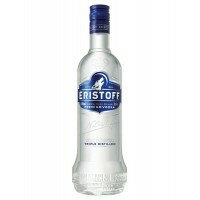 This vodka is made from 100% pure grain, which contains just the right level of moisture and pure ch.. 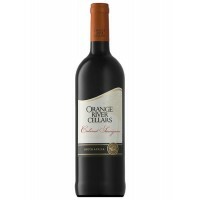 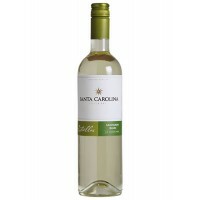 This wine is a gorgeous elegant wine. 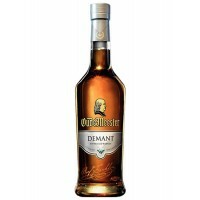 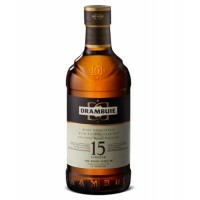 It has an aromas and flavours of blackberry, pine needle, pepp..
Oude Meester Demant is a unique blend of the world’s finest brandies, double distilled in Savalle co..